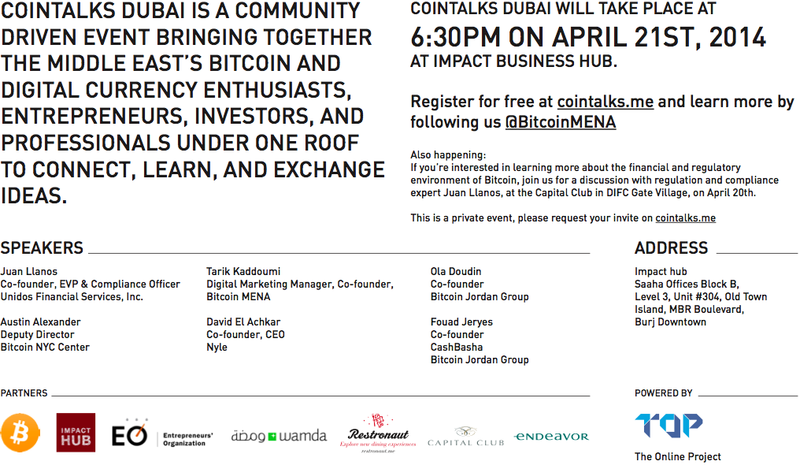 Wamda is excited to announce its partnership with #cointalksdubai, a community driven event bringing together the Middle East's Bitcoin and digital currency enthusiasts, entrepreneurs, investors, and professionals under one roof to connect, learn, and exchange ideas. 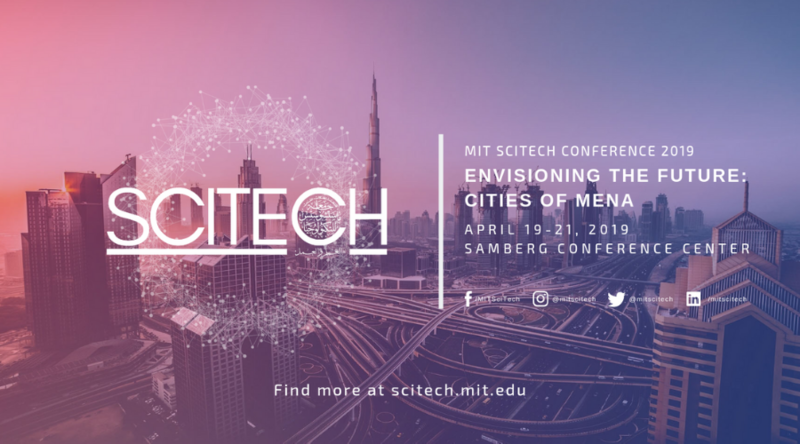 Speakers will include international Bitcoin luminaries like Juan Llanos, Tarik Kaddoumi, David El Achkar, Ola Doudin, Fouad Jeryes, Sergey Yusupov, and Christopher LaBorde. The first day of the event features a 90-minute interactive session with Juan Llanos, the co-founder, EVP, and Compliance Officer for Unidos Financial Services, Inc., beginning at 7:30 PM at the Capital Club at DIFC. The second day features talks by Llanos and other featured speakers, ranging from the basics of Bitcoin to how e-commerce businesses can begin working with digital currency, as well as a panel discussion. 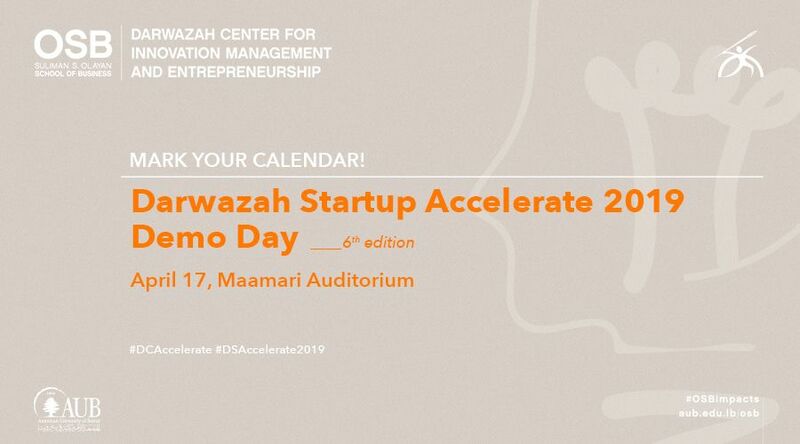 Events begin at 7:30 PM at Dubai's Impact Business Hub. 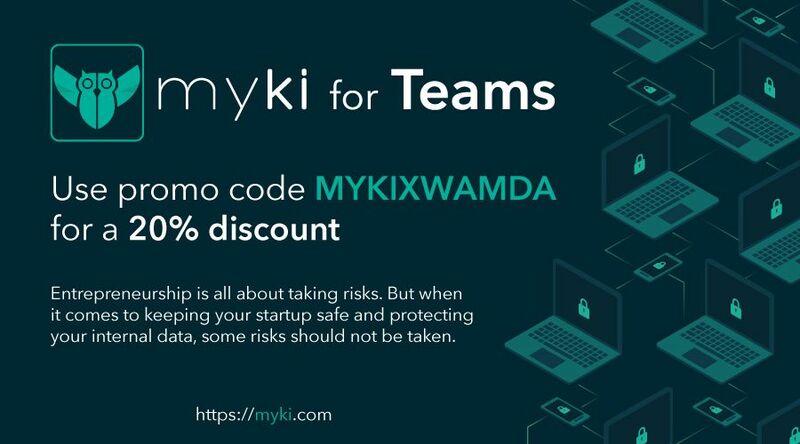 Another event feature is what organizers call a restaurant table, during which attendees can discuss open currency topics (and more) with speakers in greater detail over a casual meal. The dinner will take place at Dubai's Serafina restaurant. 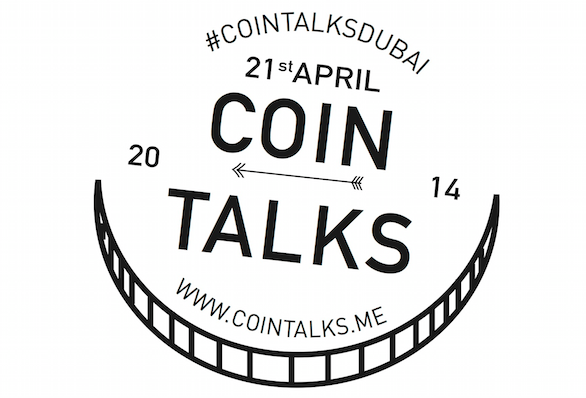 Register for free at cointalks.me and learn more by following @BitcoinMENA and #cointalksdubai. If you’re interested in learning more about the financial and regulatory environment of Bitcoin, join us for a discussion with regulation and compliance expert Juan Llanos, at the Capital Club in DIFC Gate Village, on April 20th. This is a private event, please request your invite on cointalks.me.